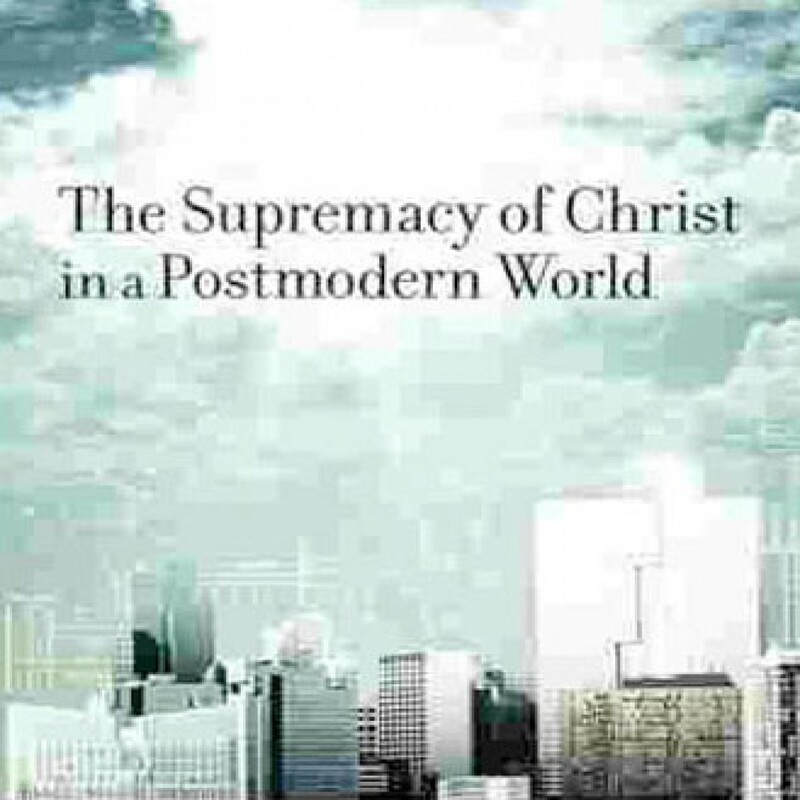 The Supremacy of Christ in a Postmodern World by John Piper & Justin Taylor Audiobook Download - Christian audiobooks. Try us free. Believers who wish to thrive in a postmodern world must cling to the joy, truth, and love that comes only from understanding Christ and his ultimate purpose in this world.